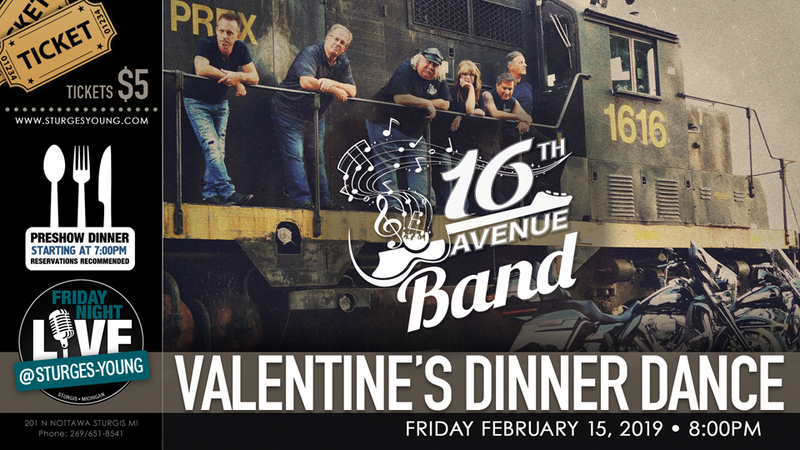 Sturges-Young Auditorium: Annual Valentine's Dinner Dance featuring 16th Avenue Band! 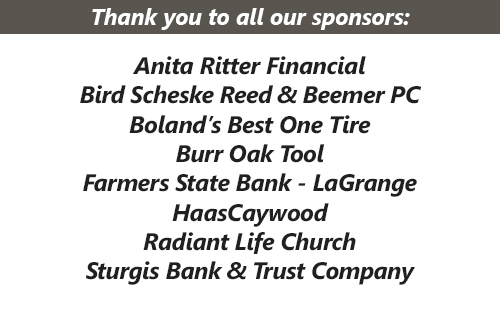 Call 269/651-8541 to make reservations. Music begins at 8pm.